We have recently partnered with the Kenya Education Fund to make it possible for this brilliant young woman with a passion for learning to attend secondary school. Eliza's first day of school was all smiles! We are smiling with her, so proud of her new journey. 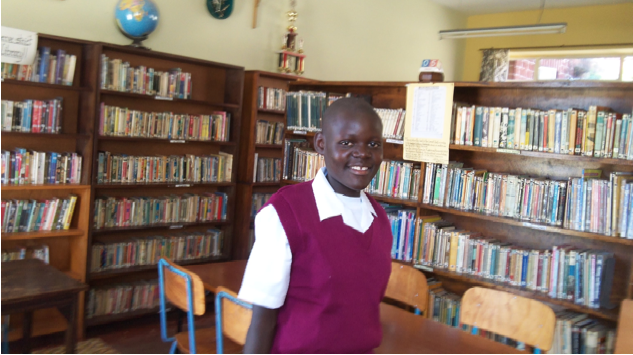 Eliza is the first girl in her entire region to go to secondary school. We cannot wait to hear about all the possibilities and experiences she will embark upon on this new journey!